I think it’s finally happened – Spring has sprung! Pack up your scarves, put your wool jumpers at the back of the closet and get ready for sunshine (seriously, I saw it yesterday). There’s loads to do this month, most of it’s outdoors, but in case it decides to rain you can always pop into one of London’s many free museums. As always, if nothing on my list tickles your fancy, some of my fellow BrokeinLondoners have some more ideas for you in the Free Entertainment in London section. I think that London is at its finest when it’s seamlessly showcasing the old and the new side by side. 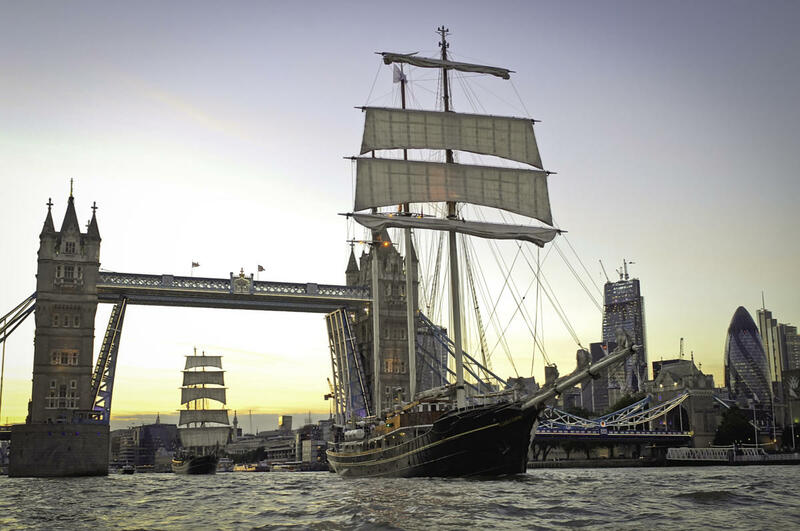 The Tall Ships Festival is an amazing opportunity to watch incredibly cool Tall Ships sail the Thames against the backdrop of Canary Wharf. Cruises take place every day from the 12th -16 (you can buy a ticket if you want here) and there will be music and events around Greenwich. In Woolwich you can tour the ships for FREE! 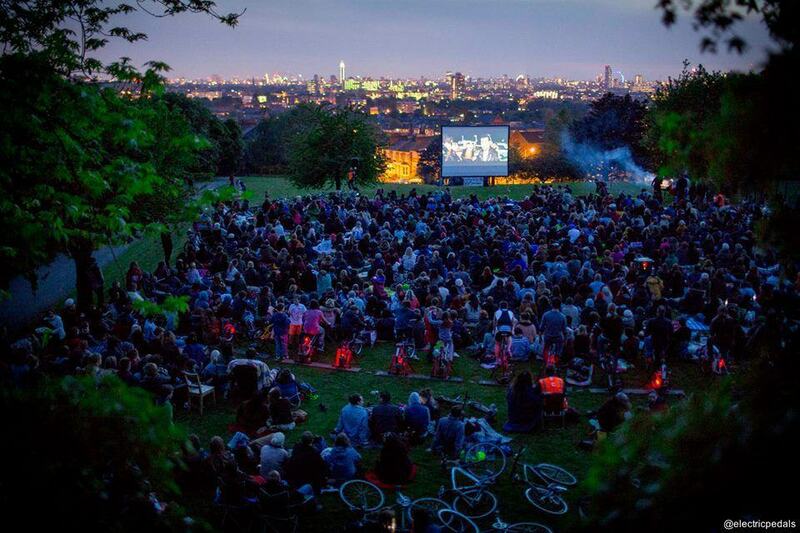 The New Cross & Deptford Free Film Festival is probably one of my favourite film festivals in London. It’s inclusive, it’s got great variety, and it is truly totally free. Opening night starts with Chef at The White Hart (a brilliant film if you haven’t seen it) followed by at least one film every night until the 30th. Other titles include: Big Hero 6, Her, Kung-Fu Panda, and Wall-E – you know you want to see ALL of those. 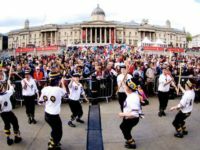 London is a brilliantly multi-cultural city and there are countless opportunities to celebrate and learn about other cultures and their holidays. 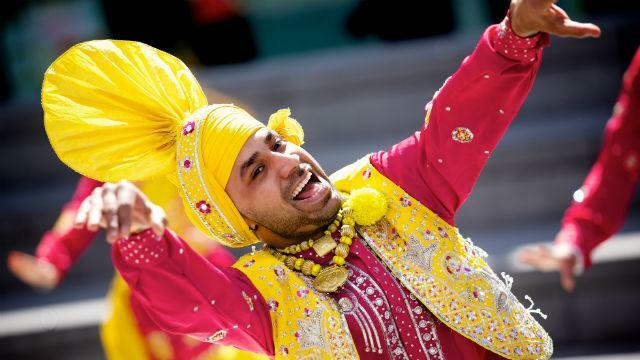 Vaisakhi is one of the most important holidays in the Sikh calendar and you can celebrate alongside 20 million Sikhs worldwide in Trafalgar Square. There will be performances, displays of work by Sikh artists and traditional foods – don’t miss out! 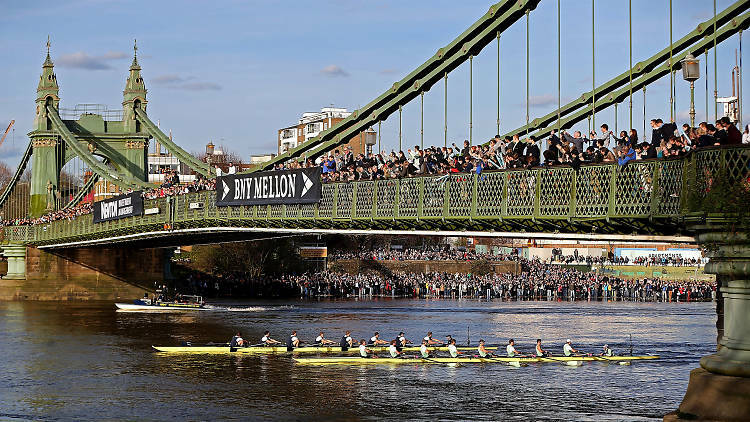 Head to the Thames to watch Oxford and Cambridge come head to head in the annual Oxford V Cambridge Boat Race. It gets a bit competitive so make sure you’re wearing the right colour blue! If you want to splash out you could go see the Oxford V Cambridge GOAT Race at Spitalfields City Farm for £13 – which honestly, is probably worth it. There have been a lot of protests in recent weeks, and regardless of where you fall on the political spectrum, I think we can all agree on the power of peaceful protest to bring about change. 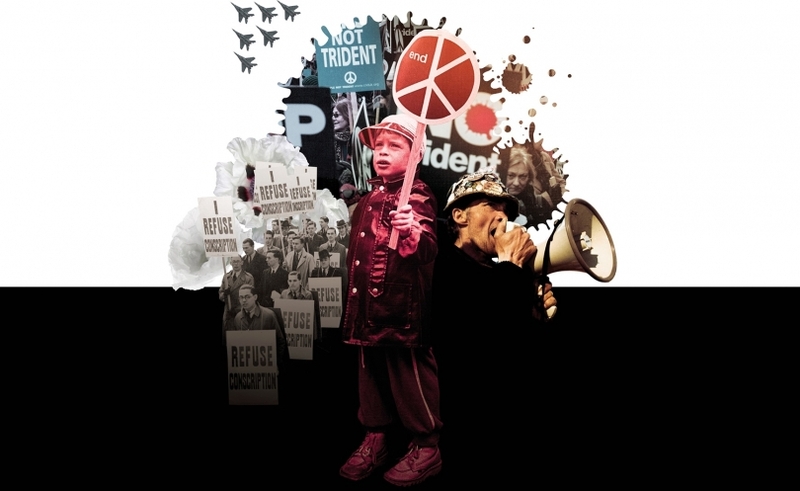 The Imperial War Museum’s People Power: Fighting For Peace takes you from WWI to modern day focusing on the stories of incredible people opposing war. St. George is the patron saint of our great nation – so every year we celebrate him on St George’s Day! The story goes that George slayed a dragon that was terrorising the countryside and was about to eat a princess. Thank goodness he was there to save the day! 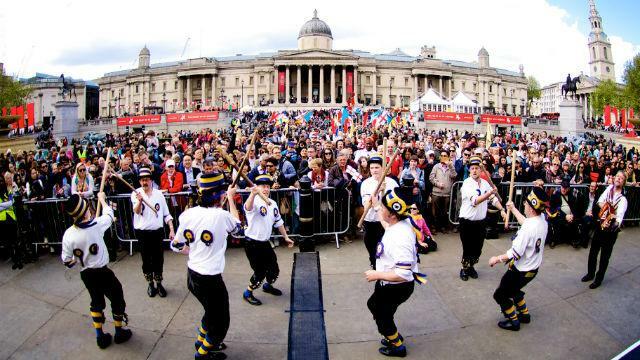 Head to Trafalgar Square for free games, performances and cooking demonstrations! 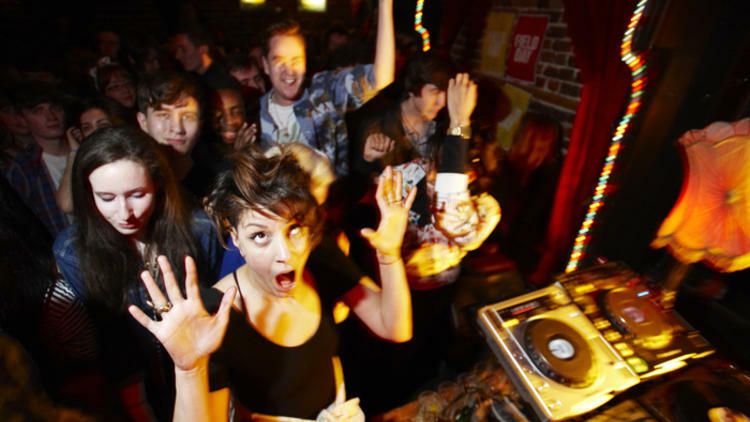 The Lock Tavern Festival has got you covered for the Easter weekend. Thursday – Sunday night there’s free music, DJ’s and street food from 7pm. Entry is free so you’ve got more to spend on pints. It’s a win-win! There’s a secret headliner on the 13th…so you should probably go. How would the universe look if it was viewed in time-based instead of spatial terms? 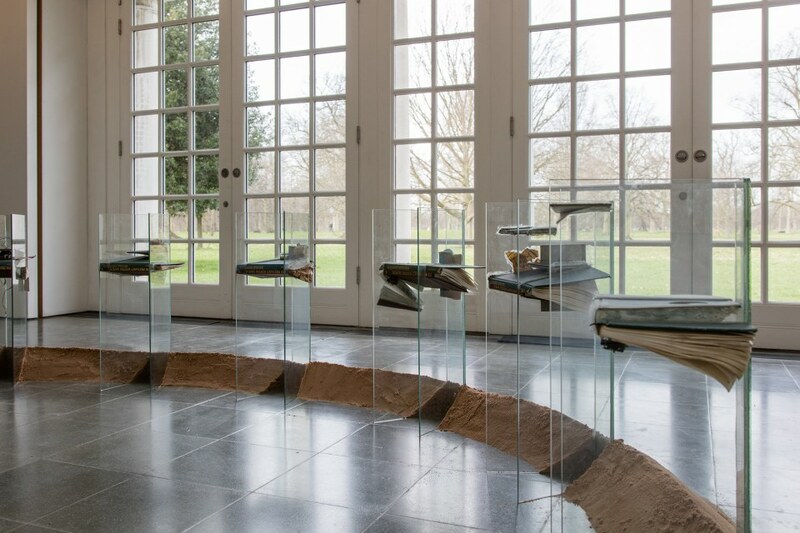 John Latham’s A World View explores this idea, called “Flat Time Theory” at the Serpentine Gallery. Take a gamble and look at the world a bit differently in this slightly heady exhibition. Skarstedt Gallery have got a whole show about appropriation in photography: Double Take. ‘The great thing about appropriation is that even though the transformation reads as fiction, everybody knows that the source of the appropriation was at some point non-fiction, (magazine, movie, etc. 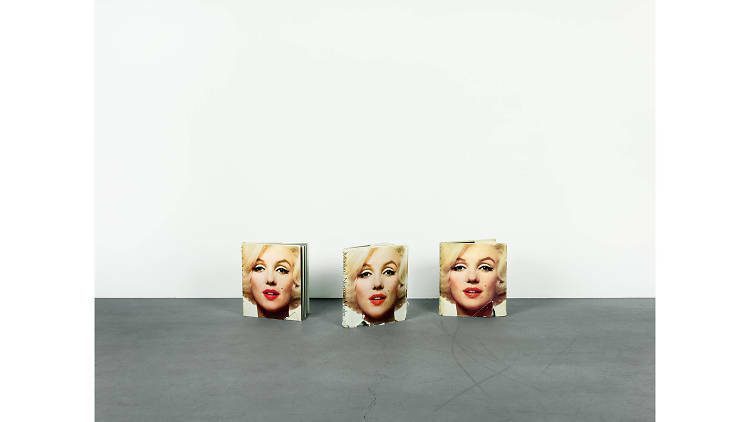 ), and it’s these sources, or elements of non-fiction, that gives the picture, no matter how questionable, its believable edge’ – Richard Prince. If you love cheese, wine, street food and chocolate, then you probably want to head to East Village in Stratford for the No Whey! 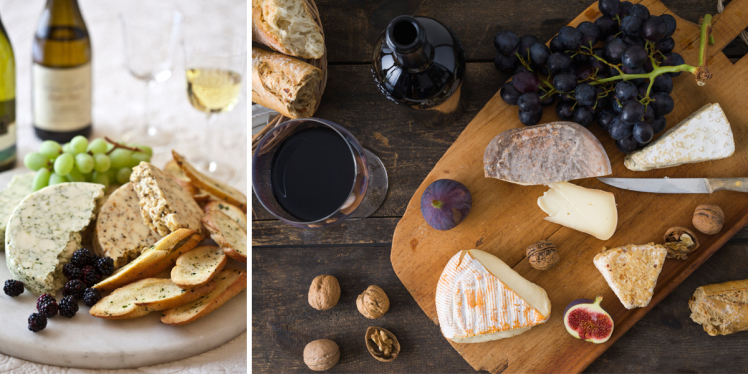 Cheese & Wine Festival. Alongside specialty cheese and wine stalls, Arancini Brothers will be there serving up delicious eats and Meantime Brewery will be serving up pints. So fill yourself up with free samples first, and then splash out on a meal. You’ve gotta eat, right?